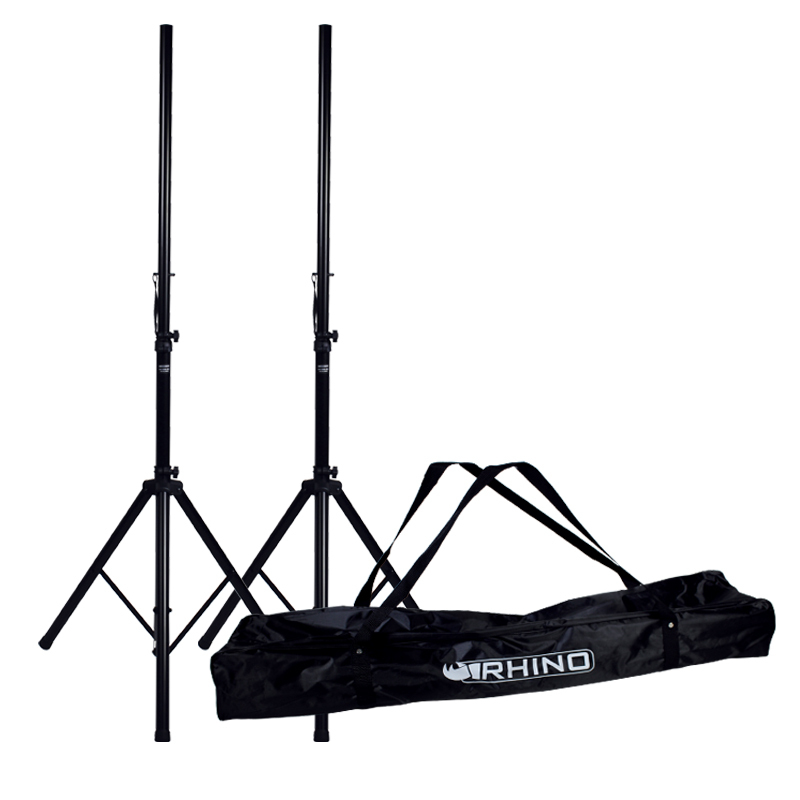 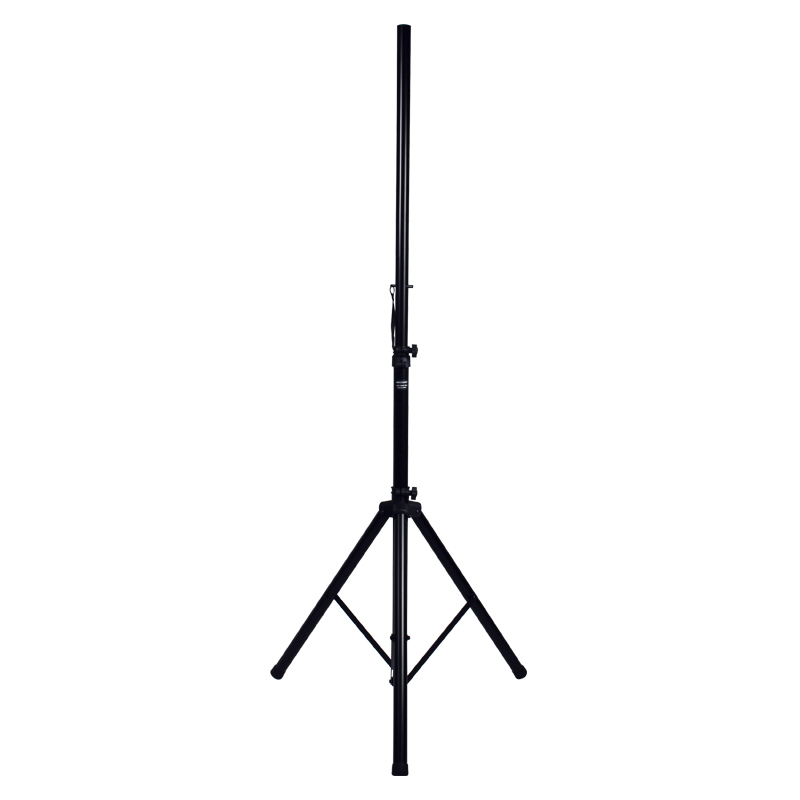 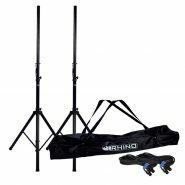 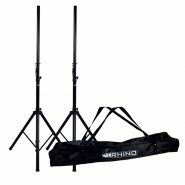 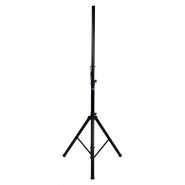 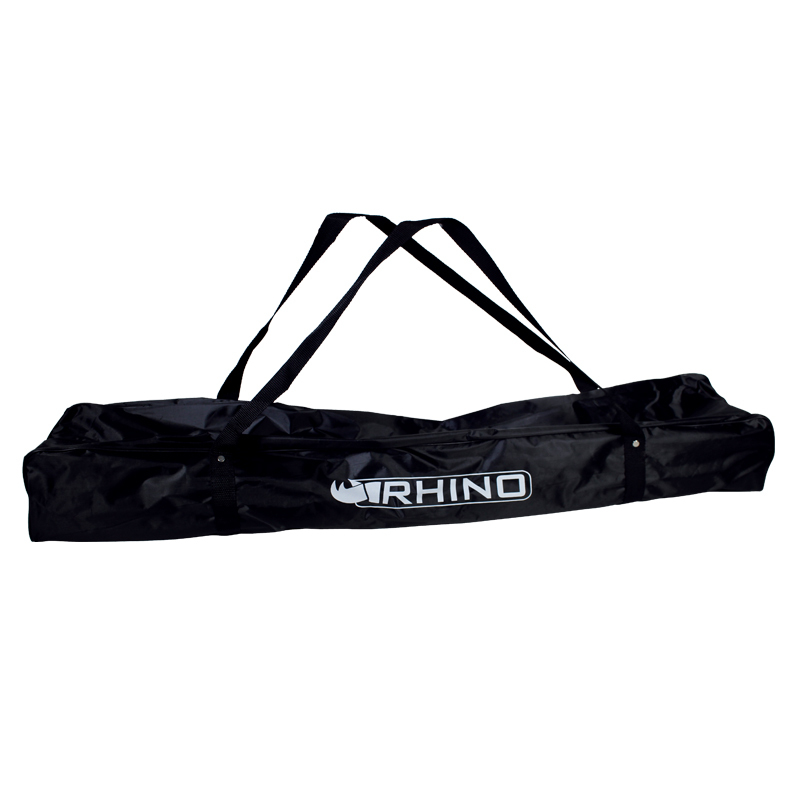 A pair of robust stands supplied with a carry bag. 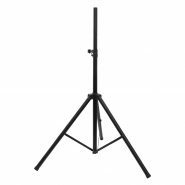 The steel construction on these affordable speaker stands make them both lightweight and durable. 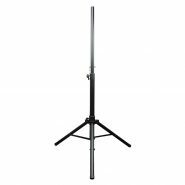 Stand features include heavy duty locking knobs and a pin position safety lock.